[刻刻明信片] 慶祝吧! / Let's celebration! 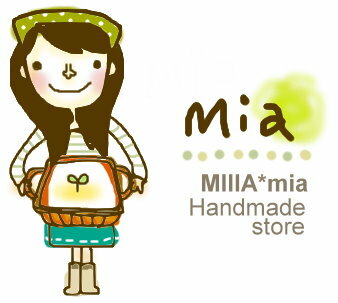 Shopping in English: Please press following "SHOPPING" for Purchase Order. wrong so I can't connect you. more time please let me know in advance. need waiting time, shipping date will be postponed. You may receive package around 3~7 days. your credit card whether you have paypal account or not. 1. 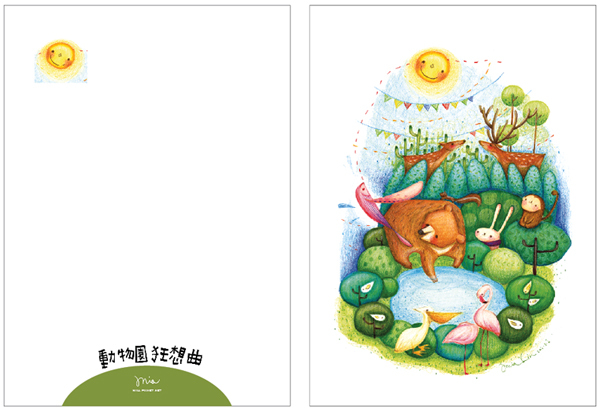 Print and stamp: will cost NT$90-150, send as registered mail. additional 5% of total amount +NT$10 as a Paypal fee.